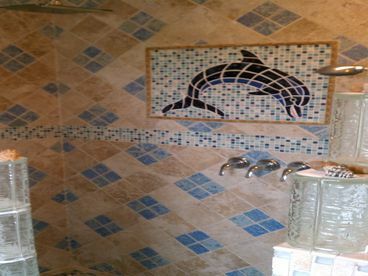 Search 1 Quintana vacation beach homes & Gulf condos. 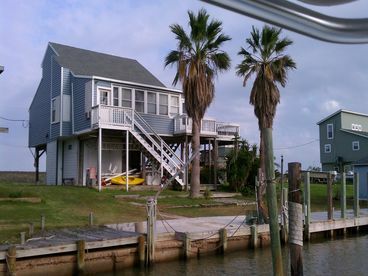 Canal home located in Quintana beach Tx.,this home is available for daily or weekly rentals.It sleeps up to16 persons.It is only 58 miles from Houston. 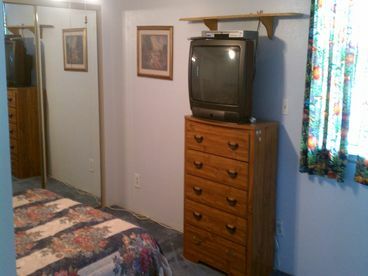 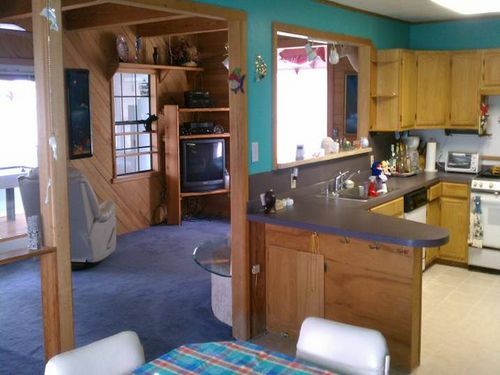 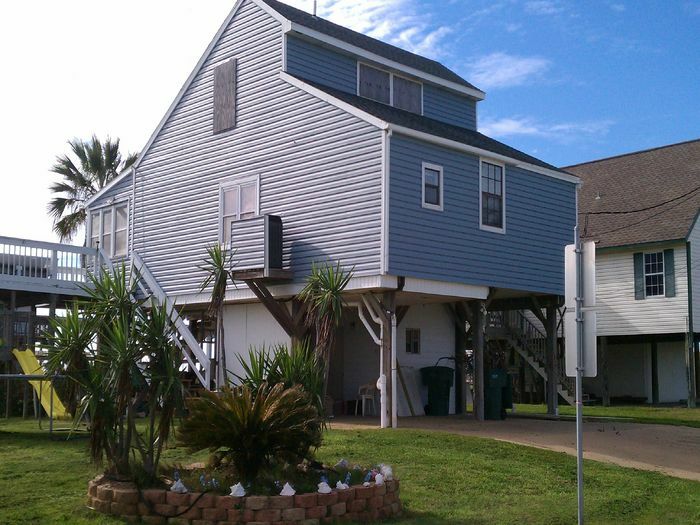 This is a lovely and comfortable vacation home.You can fish or crab from the dock or walk to nearby beach. 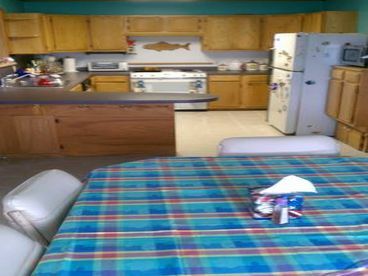 Also have the option to charter a fishing trip by the lodge owner.